China tourism industry has seen unprecedented development in recent years due to the sustainable economic growth. At this point, the enormous outbound market has drawn the attention of the world. Last year, there were 145 million cross-border trips occurred among Chinese tourists according to the China Outbound Tourism Research Institute. Compared to 2000, there were just 10.5 million Chinese travelled overseas. On account of the great improvement in Chinese people’s living standards and consumption level, the outbound visitors grow in a rapid speed. Chinese people are now eager to go outside to explore other parts of the world, which creates a tremendous market for foreign countries. 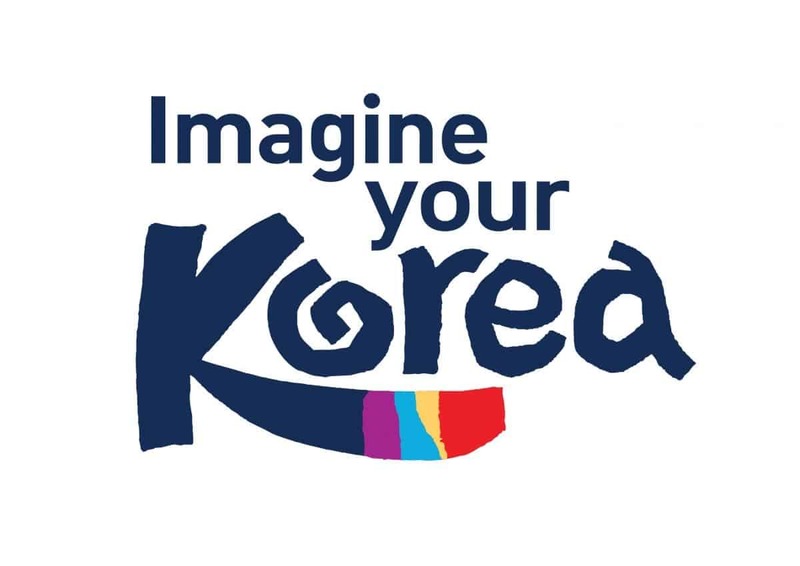 The hottest destinations include South Korea, Japan, Thailand, France, Italy, Switzerland, Germany, USA, Singapore and Maldives, some of which are nearby Asian countries. Based on the huge population, a further and sustained growth of outbound visitors is expected. Recently, Thailand quickly becomes the one of hits among the traveling destinations. The majority of these travelers will ultimately be middle-class, lower-spending travelers. The low prices and proximity of Thailand make it an ideal budget getaway for Chinese tourists, especially in Southern China. Recently released data from the China Tourism Academy and Ctrip puts the average spending per Chinese international trip at $886 in 2017. Based on these numbers, this would put the potential spending by Chinese tourists in Thailand this year in the range of $8.86 billion. It seems that the number of Chinese free independent travelers (FITs) coming to Thailand is on the rise and currently represents somewhere around 60 percent of all Chinese tourists. With the increased popularity of such travel in the China market, the successful enforcement of tour regulations by the Thai government may not be as significant of an issue. The trip fees to Thailand become quite cheap for Chinese people. 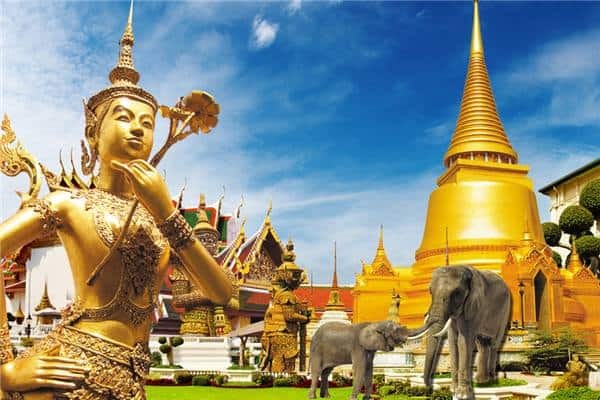 The average price for Thai tours in the China market is now somewhere in the range of $789 to $947 (5,000 to 6,000 yuan), but lack the language skills or awareness of resources usually still turn the trip into unpleasant experiences. In recent years, closer destinations are the top choices for Chinese people for oversea trips, such as Thailand, South Korea, or border trips to Hong Kong, Macau or Taiwan. However the percentage of these closer destinations in the whole international trips is dropping since 2015, and the major part of reason is that Chinese travellers want to visit more exotic and further destinations due to the rise of incomes and curiosity about distant lands. Tons of people want to have a wonderful experience in Northern Europe, and numerous Chinese people also think in the same way. Even though Northern European countries were the mystery places like fairy lands due to the long distance and lack of travel information, these are not the obstacles anymore because of the more and more convenient flights and accesses to more information about the tours. For any international trip to Chinese travelers, they usually put the shopping on the priority. From January to April in 2017, Chinese tourists spent CNY 27.79 billion in the outbound tourism market and CNY 138 billion in the domestic tourism market, which was a decrease of 37.2% and 41.5% respectively compared with the same period last year. Statistics show that Chinese tourist expenditures on shopping decreased a lot, but their consumption of cultural and physical entertainment increased significantly from January to April, which resulted in an increase of 83.6% and 334% in outbound and domestic tourism market respectively. It seems females always represent the main target for shopping during the oversea travels, but it cannot be neglected that the males’ consumption is not worse than females’. In the outbound tourism shopping market, females represented about 80.7% of all tourists from January to April. However, the average consumption of a female was only CNY 4,780/person, while the male spent CNY 5,200/person. For the products the Chinese people buy are quite different from what they bought 10 years ago. At the past, they usually focused on the purchase of souvenirs, but nowadays, they want to buy luxury products in Italy or Paris like handbags and watches. Luxury goods are 20-30% cheaper in other global cities because of insanely high import taxes in China. Under this critical situation, it is convenient for Chinese people to buy brand goods while they are travelling oversea. If you plan to spend US$10,000 on shopping and only spend US$1,000 on airfare, it’s much cheaper for Chinese tourists to fly abroad to shop. Holidays are the best time for traveling, and for Chinese people the best time to travel usually falls in the major Chinese holiday periods of early May and October and around the lunar new year, months when Europeans and North Americans are more likely to stay home. These holidays usually are named “Golden Week” especially during the early time of May and October. They often travel to places that others are unlikely to visit, such as the city of Trier in Germany’s Moselle region, birthplace of Karl Marx. They also tend to travel quickly. Even in culturally rich destinations such as London, Rome and Paris, two-night stays are not uncommon. We are a digital marketing agency based in Shanghai. GMA has developed a lot of successful business here because we know how to effectively promote your business for attracting more followers in the industry of international travel, using the latest digital marketing tools.